You guys I totally have Spring fever! It can’t be the weather because it’s only 42 degrees today, but there is something in the air that has me ready for warmer weather. 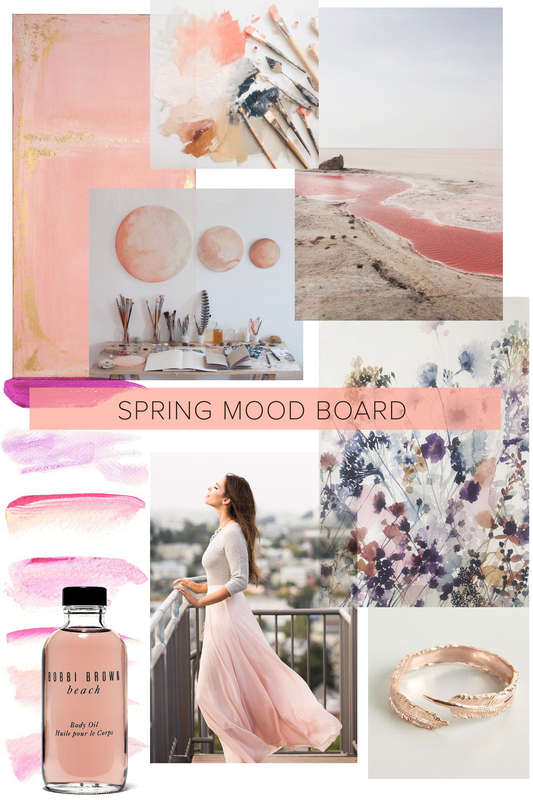 I put together this Spring mood board, and I hope it’s making you wish for Spring wherever you are.